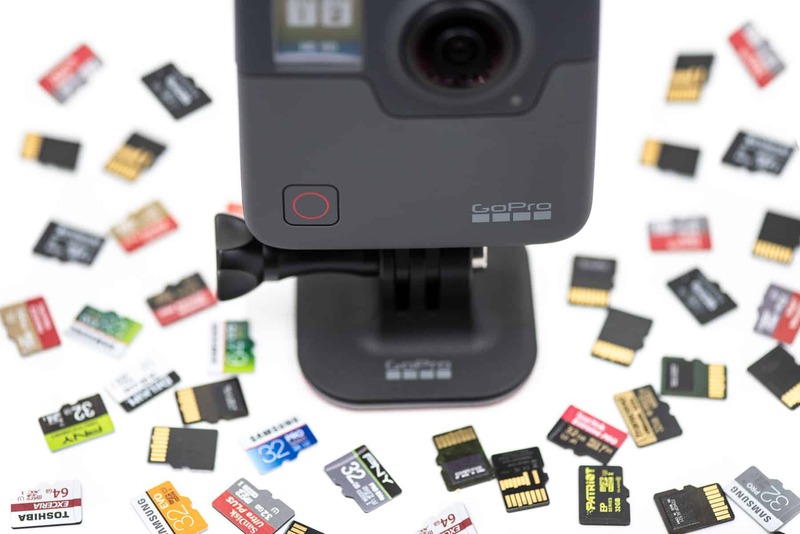 There are some situations where you might want to get the files off a GoPro's memory card without touching the camera. I run into this issue when I use GoPros among a suite of cameras for capturing long-term time-lapse for commercial clients. In these shoots, which can last anywhere from weeks to months, I don't want the camera to move even a little bit, and the cameras are usually mounted in hard-to-access places up high. With the extra wide-angle lens of GoPros, even the tiniest movement creates issues with the smoothness of the time-lapse. And anything that involves taking the camera out of the housing involves a very strong risk of slight misalignment. You might into a similar need if you're shooting wildlife, for example, when going near the camera might scare the animals. So, ideally, I want to download the images from the memory card and wipe the memory card clean without touching the camera at all. There are two ways I've used successfully to do this. Both of these allow you to get the images off the card and then format it to free the card's space up, all without touching the camera at all. I have a separate post on the related issue of providing your GoPro with power over long shoots. 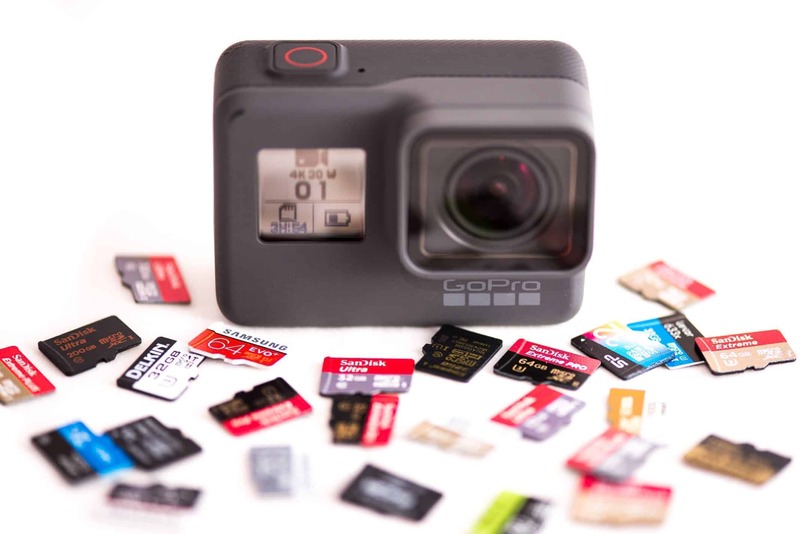 Use the GoPro mobile app to download the images and then use it to format the card. The advantage of this method is that there's no special setup or modification needed. Since power isn't an issue, you don't have to factor in the extra battery drain from leaving the wifi on. No special equipment or modification needed. Works well when the camera is mounted in difficult-to-reach places (but still within normal range of the camera's wireless signal). You'll need enough space on your phone (or tablet) to store the downloaded images or connect an external drive to your phone. Won't work underwater, because the wireless signal can't pass through any significant amount of water (here's a more detailed explanation). For those situations, option 2 is a better option. Another option is to enable wired access by jury-rigging a housing that allows for the USB cable to stay connected on the camera's end. You can then connect a laptop to the USB cable and use the desktop version of the Quik app to import the photos to your laptop or an external drive connected to it. While there's no "format" function in Quik, you can go into Quik > Camera Settings and check the box for "Automatically delete files from camera after importing." The challenge with this option is sealing each end of the cable from water leaking. I've done it successfully by drilling a hole in the side of a standard waterproof housing, attaching the cable, and then using silicon sealant around the opening. I've found it to work well for above-water outdoor use against the elements like rain and snow, but I'd be pretty hesitant to take it underwater like that. If the camera is mounted somewhere fairly inaccessible, you can use a long USB cable--but if it's exposed to the elements make sure to protect the bare end from water as well. Inexpensive and customizable to your needs. 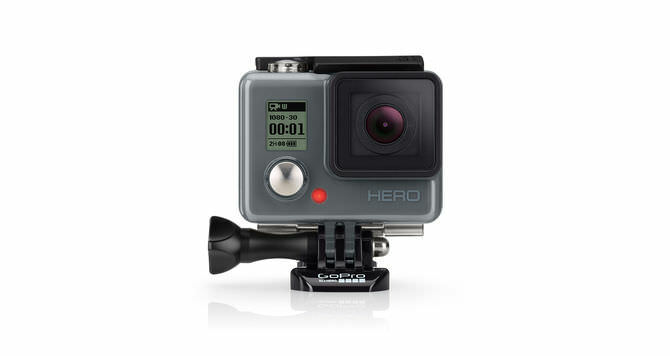 Works with nearly all GoPro models (you'll need an additional external housing for some models). You'll need confidence in your DIY skills. Housing isn't any good for normal use afterwards. Quality control (especially against leaks) is entirely up to you. Tip: If you're using one of the newer GoPro models that uses USB-C, you'll find that long USB-C cables can be hard to find and expensive. It's easier to find a long standard USB cable and use an adapter on the end, but there are three things to watch for: quality control on the inexpensive adapters isn't always good; it introduces another potential point of failure; and the extra bulk of the adapter can introduce challenges to making the cable fit through the housing. 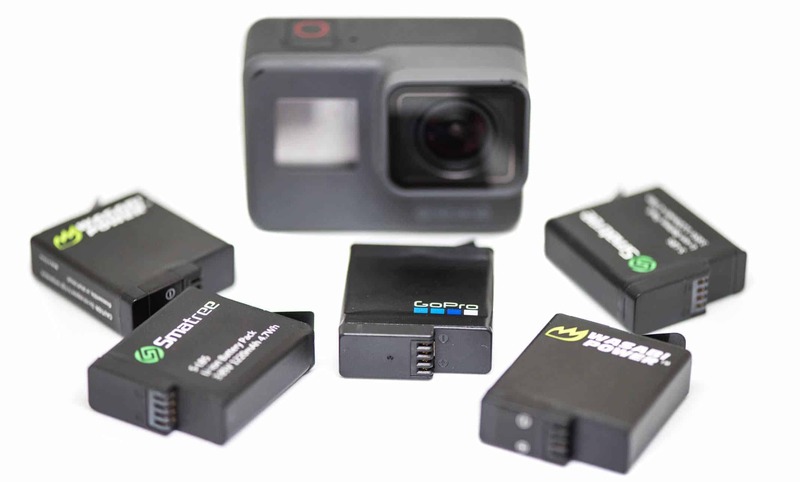 A variation on these is a hybrid option that combines wireless access to the GoPro with a wired extension cable. It's a commercially available option put together by the folks at CamDo. 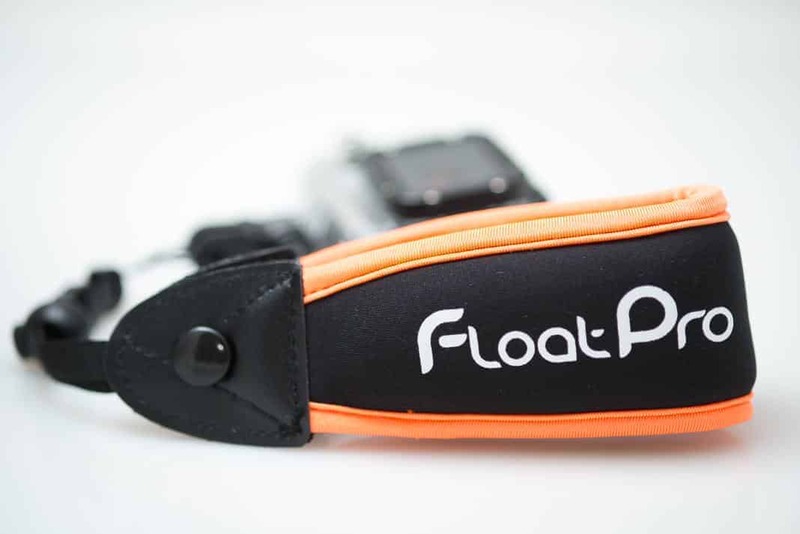 Their solution is designed for underwater use but works equally well in the elements above water if you need to extend the range of the wireless signal and don't want the hassle of setting up some kind of wireless relay or booster. As a professional manufactured option, the overall construction quality is higher than many DIY solutions. The cable itself is also ruggedized, which adds extra protection against the elements and reduces the risk of a potential weak link in the cable's shielding. You can use the mobile wireless app rather than being restricted by the limitations of the wired connection to a computer. 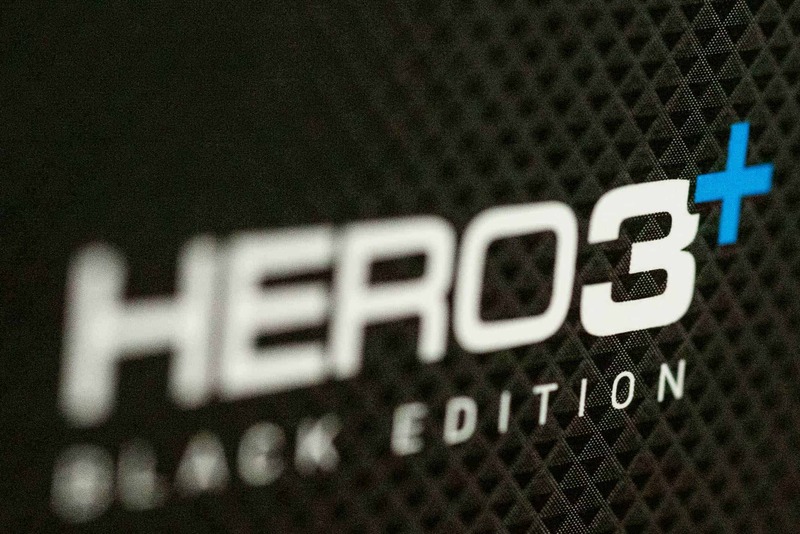 Currently only available with housings that fit the HERO3, HERO3+, and HERO4--so it won't work with the HERO5 Black, HERO6 Black, HERO (2018), or any of the Session models. You can find it here with various lengths of cables from 12 through 300 feet, starting at $179. Tip: If you want to try your hand at a DIY version, here's a guide.